Flipkart’s Big Freedom Sale kick-started on August 10 and is scheduled to end tomorrow on August 12. Under this new sale targeted at the Indian Independence Day, the e-commerce giant is offering huge discounts on gadgets, smartphones, home appliances and much more. However, there is one deal which many people are eyeing on Flipkart, that is the Google Pixel 2. As part of its discount and offerings in the Big Freedom Sale, the e-commerce giant is selling the Google Pixel 2 with an exchange discount of up to Rs 15,950. The actual price of the Google Pixel 2 64GB variant is Rs 49,999 on Flipkart. To top all that up, all HDFC credit and debit cardholders will be eligible for a cashback of Rs 8,000 making the total amount of discount on the phone to be Rs 23,950. The amount of discount buyers get from the exchange will depend on the device which they handover on the site. Also, another thing to note for the interested buyers is that they can avail a buyback value of Rs 31,000 for which they will be required to purchase a buyback guarantee of Rs 199 along with buying their phone. The 128GB storage variant of the Pixel 2 is available on Flipkart at Rs 53,999 along with the same Rs 15,950 exchange discount and Rs 8,000 discount on HDFC cards. The Flipkart Buyback Guarantee will get the buyer unique access to trade their phones in case they do not like it. 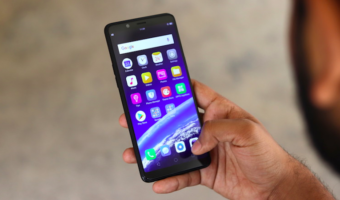 They will be able to exchange their device on a rate higher than the market rates, subject to the condition of the phone when they return it. 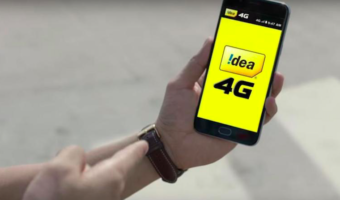 However, there will be a time frame for the users within which they will be able to reap benefits of this buyback guarantee, and another thing to note will be the value of the phone will not change and will remain the same. 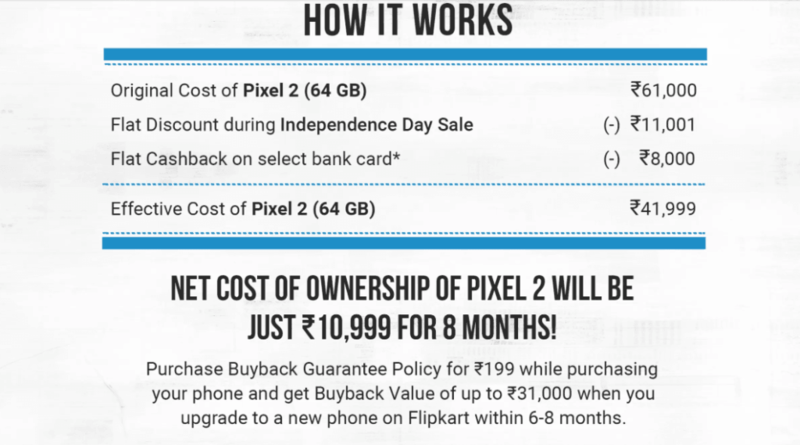 As for the Google Pixel 2, Flipkart is offering a buyback guarantee of Rs 31,000. So after the Rs 8,000 cashback offer and if you want to return the product after eight months for another smartphone, you’ll own the Pixel 2 for eight months at just Rs 10,999. The Google Pixel 2 is still one of the best camera smartphones out there in the market. The phone packs a 5-inch Full HD display on the front, and it’s powered by the Qualcomm Snapdragon 835 chipset, clubbed with 4GB of RAM. The device comes in two storage variants- 64GB and 128GB, both of them offer 4GB of storage. The fingerprint sensor on the Google Pixel 2 is on the rear side, and it comes with a 12.2 MP rear camera and an 8 MP front camera for selfies. The Pixel 2 along with the Pixel 2 XL is already receiving Android 9 Pie upgrade over-the-air. Should You Buy the Pixel 2 in 2018? This is an interesting question. The Google Pixel 2’s 64GB variant is priced at Rs 49,999 in the country along with the HDFC’s Rs 8,000 cashback offer, the price of the handset comes to Rs 41,999. The Pixel 2 is a flagship smartphone from 2017, but the 2018 flagship phones such as the LG G7+ ThinQ, OnePlus 6 and Asus Zenfone 5Z are available at even more lower prices. Surely, the Pixel 2’s cameras are way better than the other three mentioned above, but the Snapdragon 845 SoC is quite faster than the Snapdragon 835 chipset. 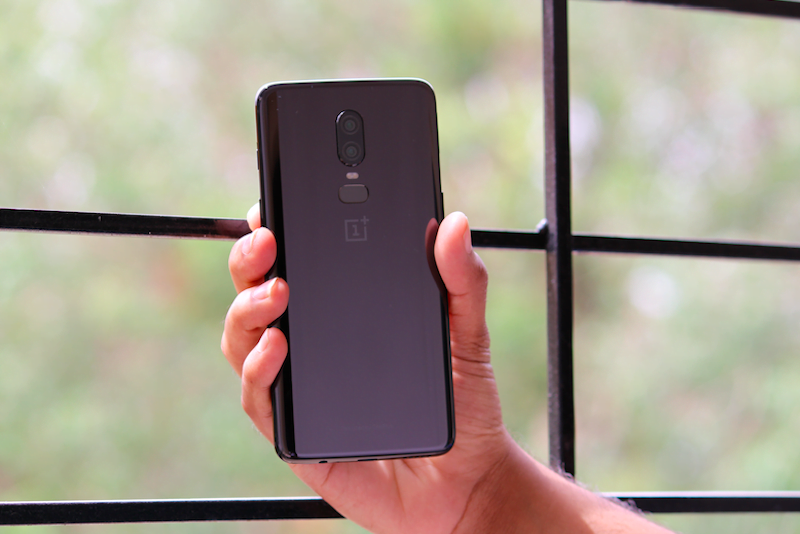 Also, the OnePlus 6 offers 8GB of RAM and 256GB of internal storage at Rs 43,999, while the G7+ ThinQ provides a user with 6GB of RAM and 128GB of internal storage at Rs 39,990. The Zenfone 5Z is retailing at a starting price of Rs 29,999. Get the Google Pixel 2 Only for Cameras! If cameras are first on your checklist, then you should get the Google Pixel 2 ignoring the other three options. Also, the Pixel 2 gets all the iterative software and monthly security patch updates faster than any other handset.